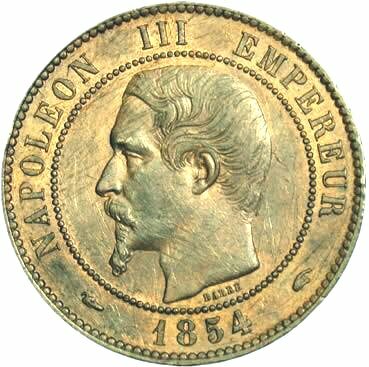 In November, 1852, a new plebiscite overwhelmingly approved the establishment of the Second Empire, and Louis Napoleon became Emperor Napoleon III. For eight years he continued to exercise dictatorial rule, tempered by rapid material progress. Railway building was encouraged; the rebuilding of Paris and other cities brought a construction boom; and the first French investment banks were authorized. Napoleon's foreign ventures were successful at first. The Crimean War (1854–56) and the Congress of Paris restored French leadership on the Continent. Having lost much popularity, the emperor inaugurated a more liberal domestic policy, widening the powers of the legislative assembly and lifting many restrictions on civil liberties. During the "Liberal Empire" (1860–70) such opposition leaders as Jules Favre, Emile Ollivier, and Adolphe Thiers were outstanding figures. A commercial treaty (1860) with Great Britain opened France to free trade and improved Franco-British relations. Imperialistic expansion was pushed by the French-British expedition (1857–60) against China, the acquisition of Cochin China, and the construction of the Suez Canal. 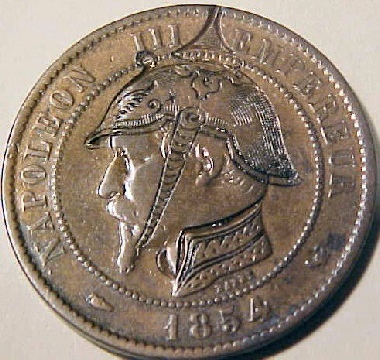 Less fortunate was Napoleon's intervention (1861–67) in the affairs of Mexico; the French troops finally withdrew upon the demand of the United States, leaving Emperor Maximilian to his fate. The Franco-Prussian War (1870–71) brought ruin to the Second Empire. Napoleon himself took the field, leaving his empress, EugEnie, as regent, but he early devolved his command to Achille Bazaine. He was caught in the disaster of Sedan (September 1, 1870), captured by the Prussians, and declared deposed (September 4th) by a bloodless revolution in Paris. Released after the armistice (1871), he went into exile in England, bearing defeat with remarkable dignity.